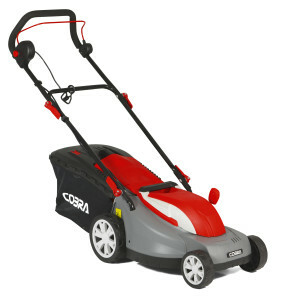 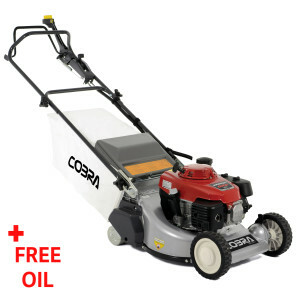 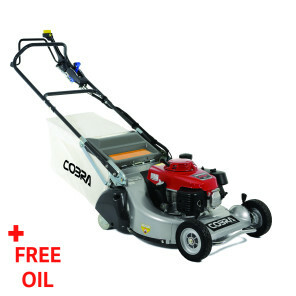 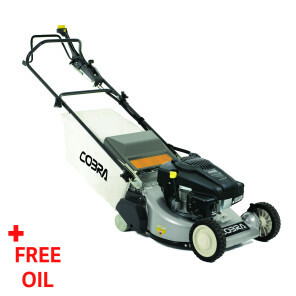 The Cobra CM32E electric cylinder Lawnmower features 4 diamond ground blades for a beautiful finish. 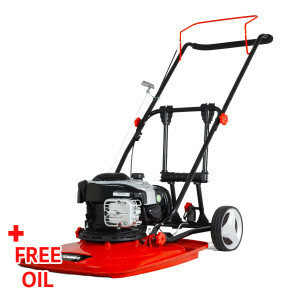 The large split rear roller creates stripes and allows easy movement, while it is very compact for flat or vertical storage. 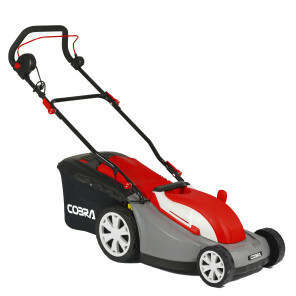 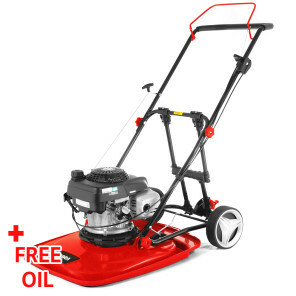 The Cobra RM48SPH petrol rear roller lawnmower is powered by a Honda GXV160 engine, has a 19" cutting width and is built for the demands of the domestic and professional gardener. 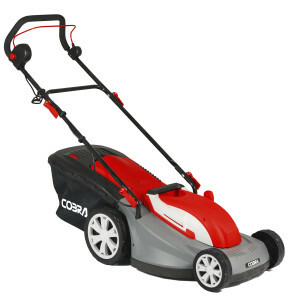 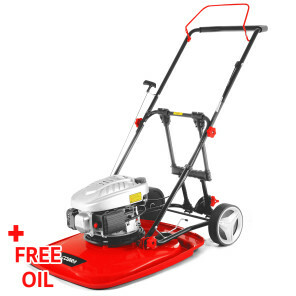 The Cobra RM53HST-PRO petrol roller mower is powered by a Honda GXV160 engine, has a hydrostatic gearbox, a 21" cutting width and is built for the demands of the domestic and professional gardener.